Meet the meanest monsters on the web! 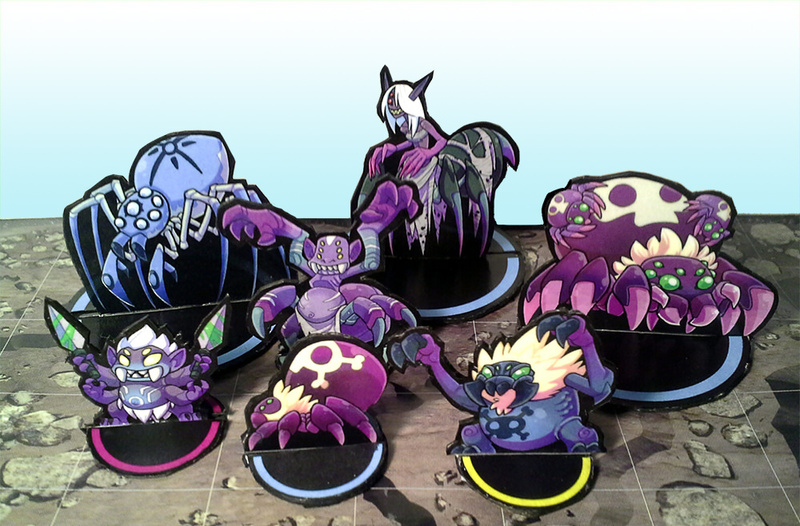 Spiders: Army Pack hosts all the awful arachnids you need to poison, wrap and drain anyone unlucky enough to venture into their lair! 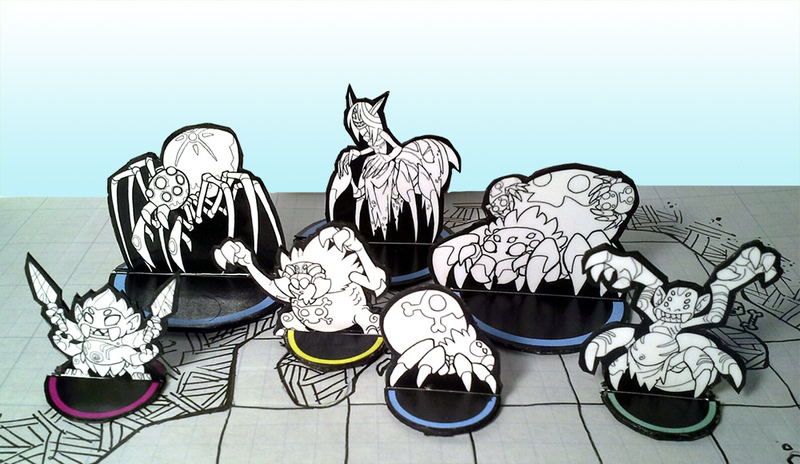 Spiders: Army Pack contains printable paper models of a Chitine, Phase Spider, Ettercap, Choldrith, Drider, Medium Sized Spider and Large Sized Spider.